Shopping spree these days is being too hassle and time consuming, not mentioning the traffic before you get into the mall. No worries! GoBuy.com.ph is here to help you shop online. 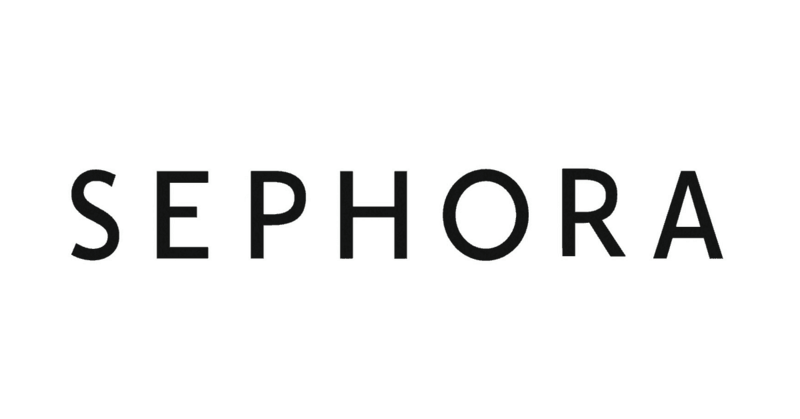 Get the latest trend of fashion by shopping in this online shop in just few clicks! They offer affordable prices of dress, blouse, pants and many more. There are too many items to choose from. Go visit GoBuy.com.ph to see what they truly offers! You only need your credit card, debit card, or Paypal through online transactions. Other forms of payment are through 7-eleven, LBC, Palawan Pawnshop, and MLhuiller. 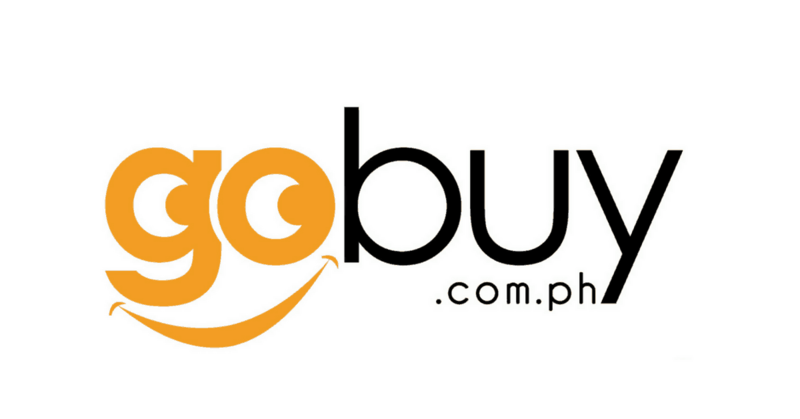 Compared to other online shops, GoBuy.com.ph has the widest form of payment choices. But the latest form of payment that surpass them all is cash on delivery. You don’t need to worry if you don’t have these cards in your pocket, just enough cash for your item will do. The partnered shipping company will knock on your door, then you can now get your bought item. Simple as that! The clothes were properly packed as they arrived at your doorpost. The items coming from GoBuy.com.ph are clearly no defect. Some were imported from different countries like USA, Korea, and Japan. The materials used in the clothes are totally high class. There are 10 categories of GoBuy.com.ph products. These are: women, jewellery, bags, shoes, kids & babies, plus size, swimwear, best sellers, clearance and lingerie. These few categories will help you search your preferred items without clicking “see more” many times. If you have your queries, GoBuy.com.ph is open to give their answers. They are also happy to hear your thoughts and suggestions to make their site better. To send your queries, send to support@GoBuy.com.ph your email or call at (0917) 315-6233 / (0928) 445-1030. 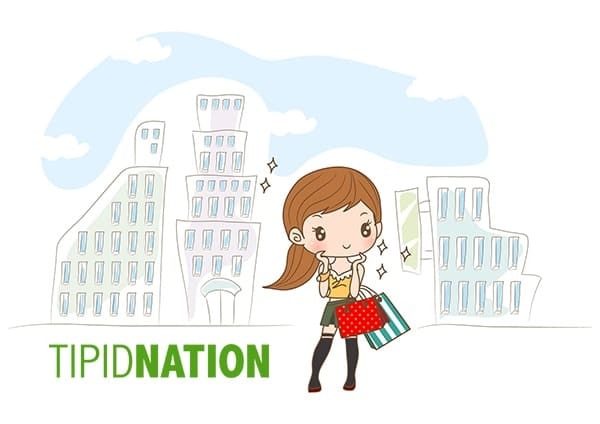 Stay connected with TipidNation to grab promo codes and vouchers! We got limited number of promo codes from TipidNation. When we spotted it, and confirmed it is legit, we post it in our website to help you grab their latest promotions. Stay connected with TipidNation anytime you go online. Never take these promo codes for granted. You can save up to 70% discounts from their promo codes and voucher, so stay still and be the one who first to grab it.